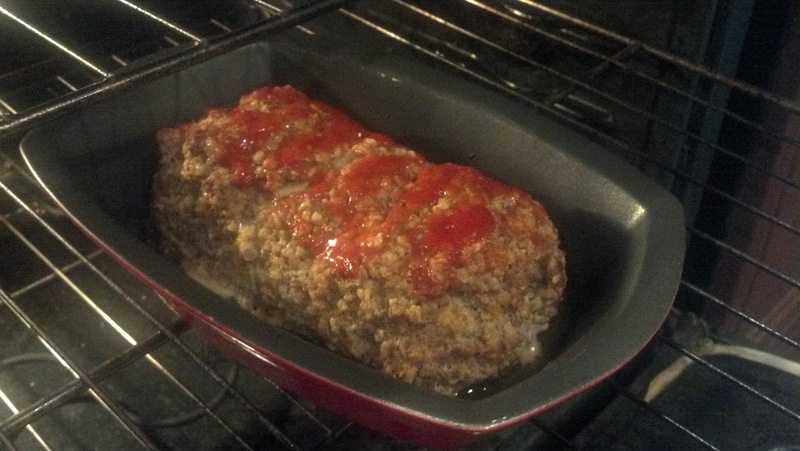 So meatloaf is typically a heavy loaf of meat covered in a thick layer of tomato sauce and glaze. Although we love a good meatloaf, tonight, I thought I would put a healthier twist on the classic. This recipe replaces the bread crumbs with oatmeal to increase the fiber content and removes the thick layer of glaze for a lighter topping. Combine all of the ingredients except for the quick oats. Gently combine with your hands. Once thoroughly combined, begin adding in oats. Start by mixing in 1/3 cup of oats. 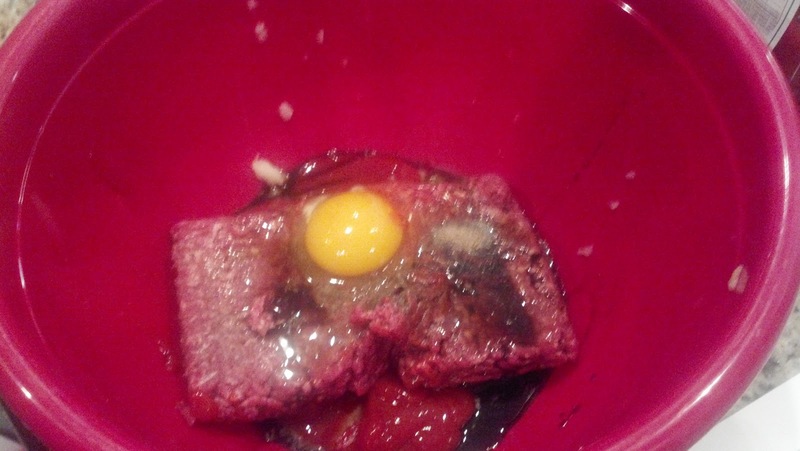 Mix in just enough to hold the loaf together, between 1/2 to 2/3 cups total. 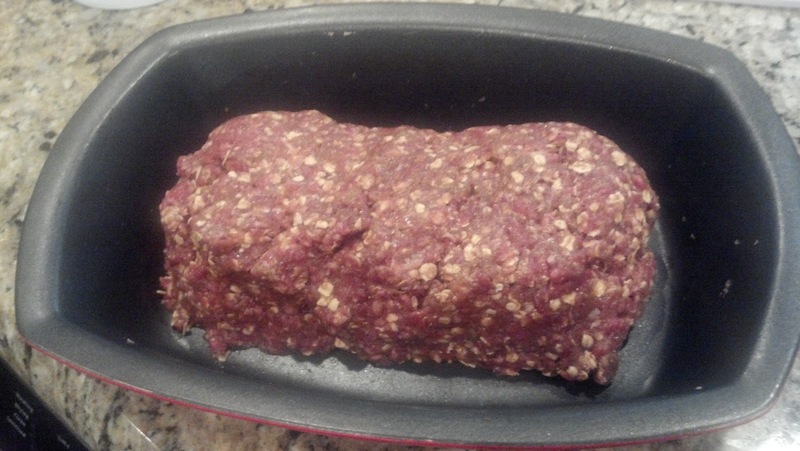 Transfer mixture to a loaf pan and form into shape. Leave room around the edges to provide room for browning. 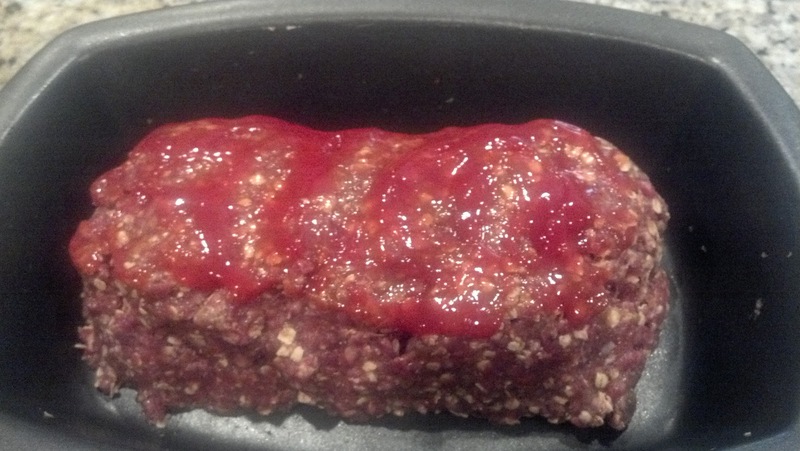 Add the remaining tablespoon of ketchup to the top of the loaf. 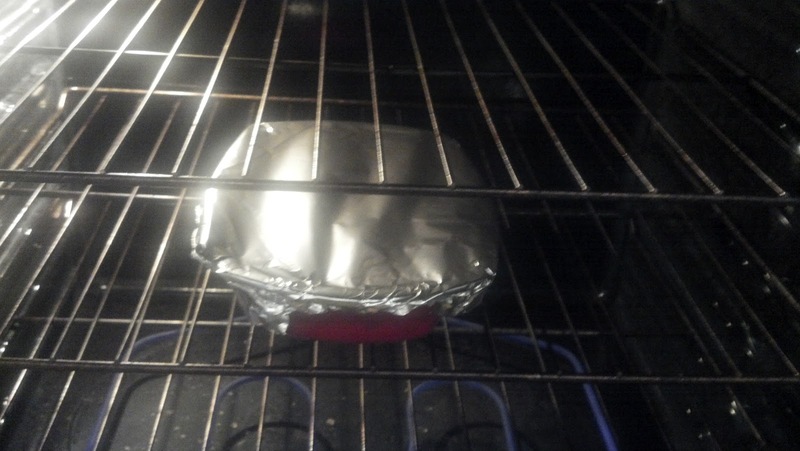 Cover with foil and bake in preheated oven for 45 minutes. 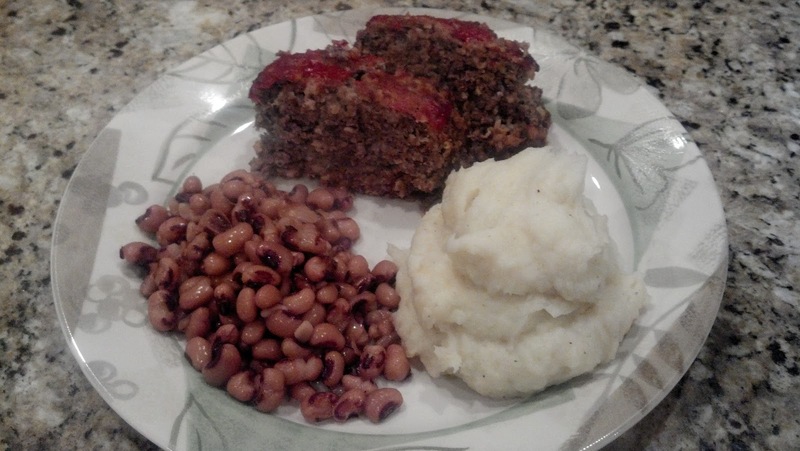 Remove loaf from oven and serve with your favorite sides!